One of the big trends for fall shoes, is the puritan style (in all heel heights); Chanel, Marc Jacobs and Miu Miu all have them (enough said). 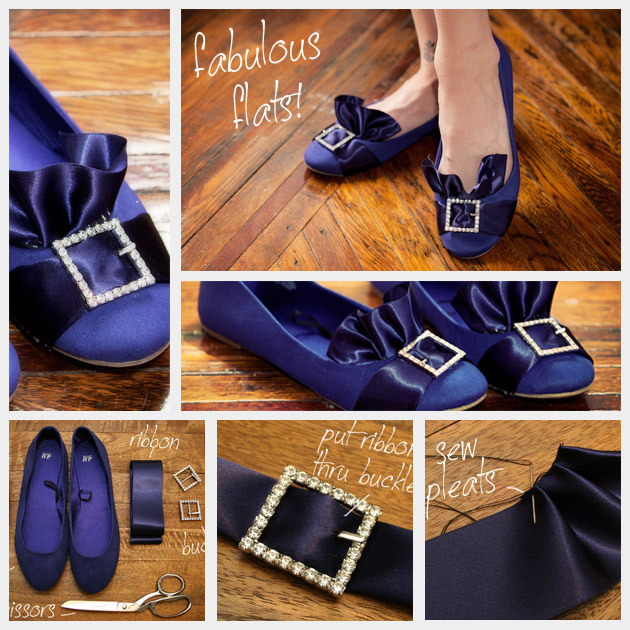 Now you can be on trend and comfortable with this Puritan Ballerina Flats DIY project. No matter how much you love heels, everyone needs a great pair of flats now and then.